Treebraids by Kaale: Treebraids Won Over Crochet - Clients Review Both! 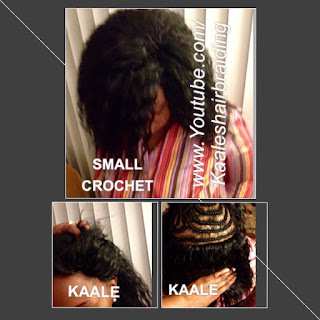 Be sure to checkout remyhairsales.com for Cyber Monday deals and steals! 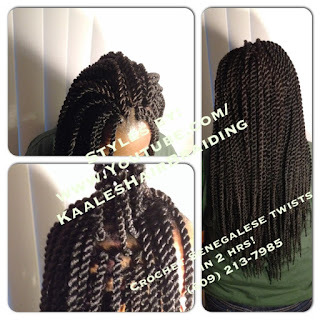 Thank you- our treebraids and customer service are the best. Let us hear how we can help you. Beautiful people, matching beautiful stylist and service.